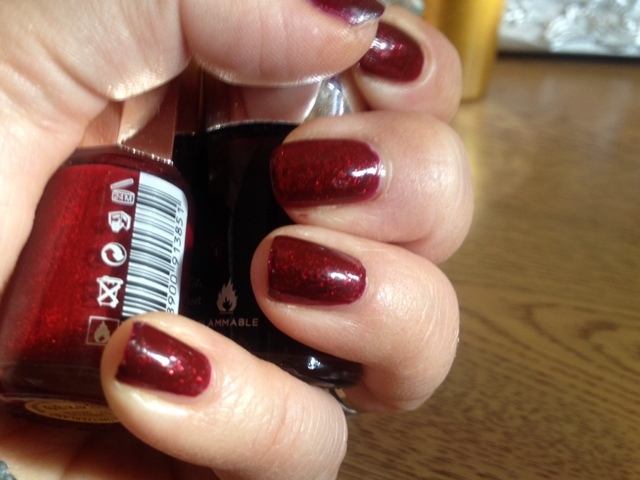 This is just a quick post to share with you my favourite nail compo at the moment. 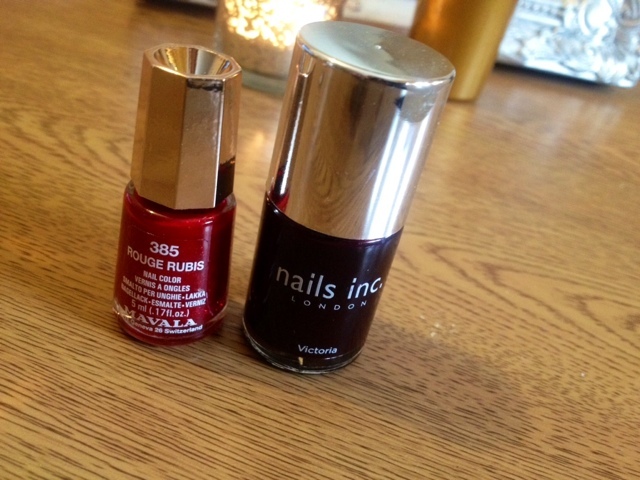 It's Nails Inc Victotia and Mavala 385 Rouge Rubis. I think its such a great combo for this time of year and would look perfect coming into the Christmas session. 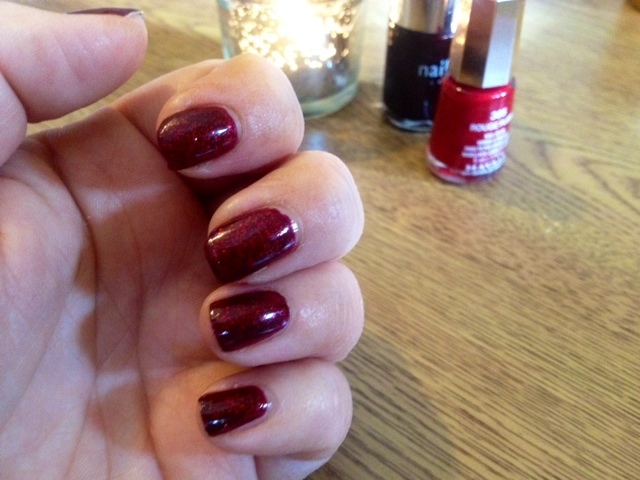 I applied two coats of Nails Inc Victoria then one coat of Mavala Rouge Rubis and sealed it with Seche Vite top coat. I've had some many compliments on it so just had to share it with you! What do you think to the combo? 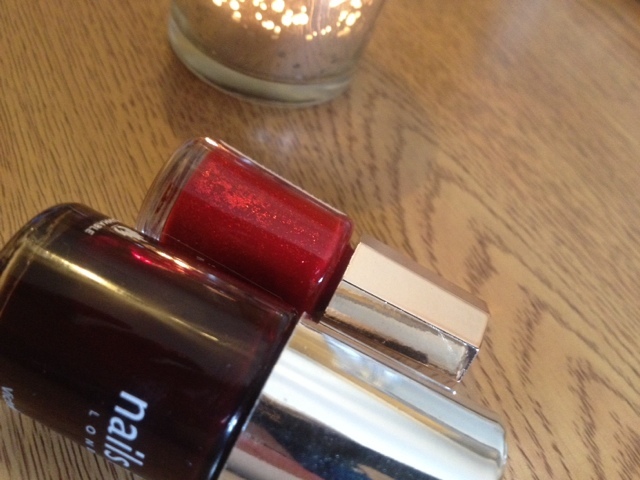 What's your favourite winter shade to wear on your nails?